Q: You’ve recently announced $4Million Series A funding round; could you tell us something more? A: This is exciting because with this funding, we can take our venture into a next level. Namely, we are launching “Love.ai” with “DG Lab” (R&D lab under Digital Garage) to develop the most advanced AI to match our members, and also expand into Southeast Asia with our new product, “WestEastDating”. Q: Could you provide our readers with a brief introduction to East Meet East, Inc.? A: East Meet East, Inc. is founded with the vision to “make Asian singles’ lives happy & fulfilling”. 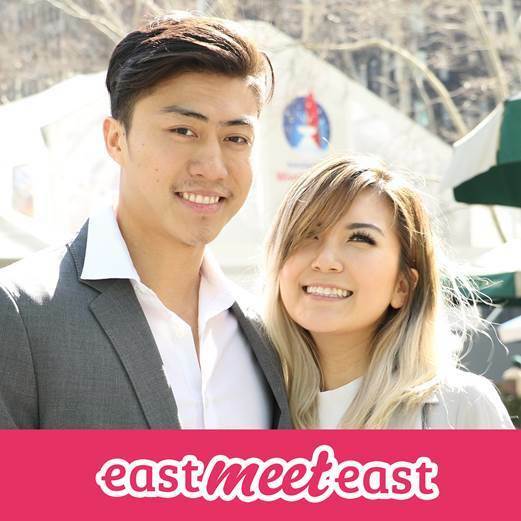 Our main product “EastMeetEast” is a dating app and site for Asian Singles in North America & beyond. It was built from scratch to address the needs of the Asian population, so there are features such as detailed Asian ethnicity search and “FOB filter” where you can search the members by when they arrived in the country they are in. Q: Why is East Meet East better than other Asian dating sites? A: Because we focus on dating that can lead to something special. Other sites tend to focus on something more casual from what I see. And of course, because we invest in our product. There’s an update almost every week to improve the app/site. Q: Can you share some success stories with us? A: We have many success stories but just to pick a few. I was touched by the story of Carolyn and Hanh, Vietnamese American couple in Denver. Neither of them had dated any Vietnamese American before but were so happy to find each other, and their parents are now good friends. What more can you ask for? A: For the coming months at least, we will be focusing on “Love.ai” and upcoming new feature on EastMeetEast. Unfortunately, I can’t disclose what it is until its launch on 1st May, but it’s going to be a game changer. Stay tuned.